Every Monday to Thursday from 9:30-11:30 for only $1. Join one of the 9300 visitors we had in 2018! 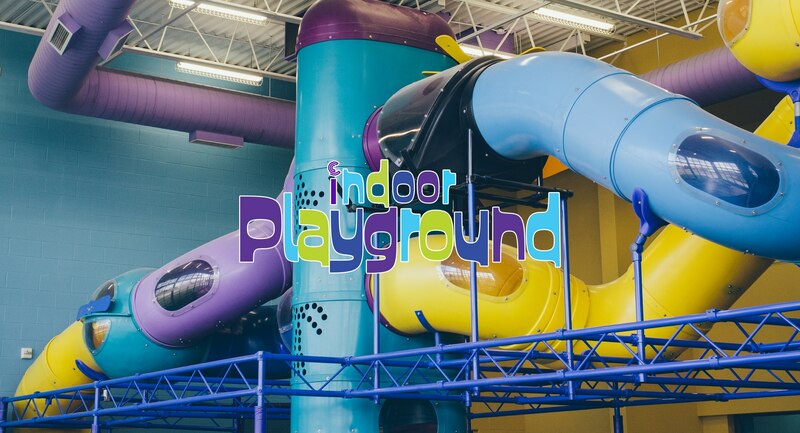 Bring your children to enjoy our kid-friendly facilities Monday to Thursday from 9:30 – 11:30. To gain access each person is expected to pay $1.